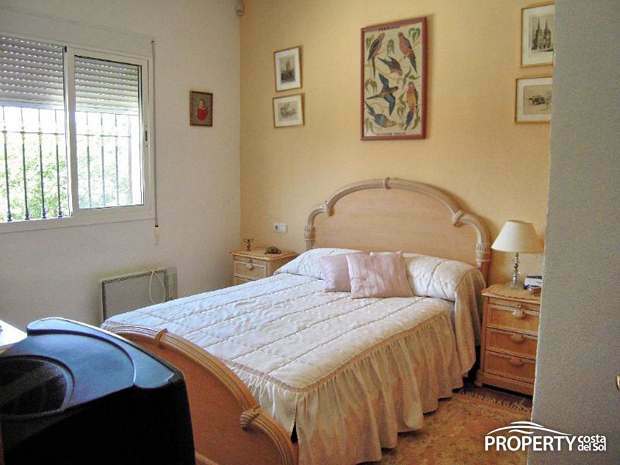 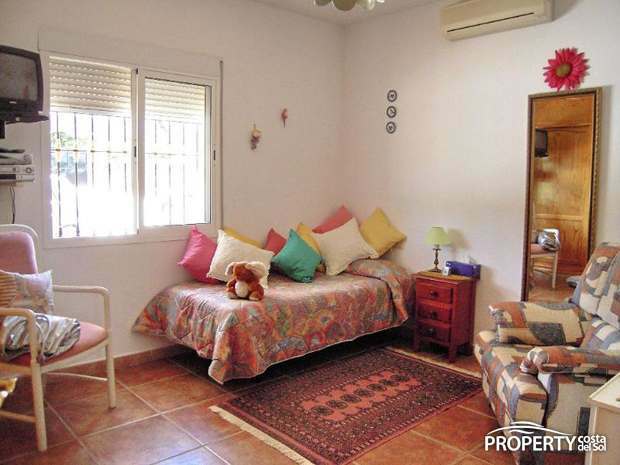 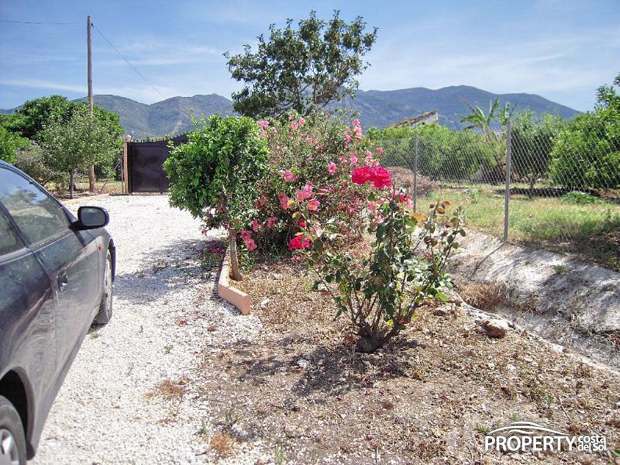 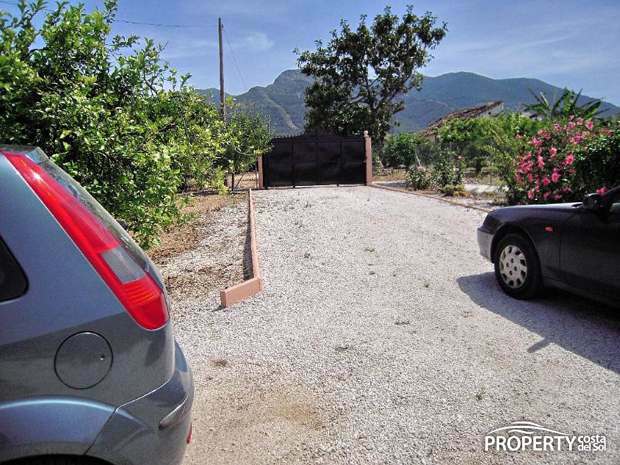 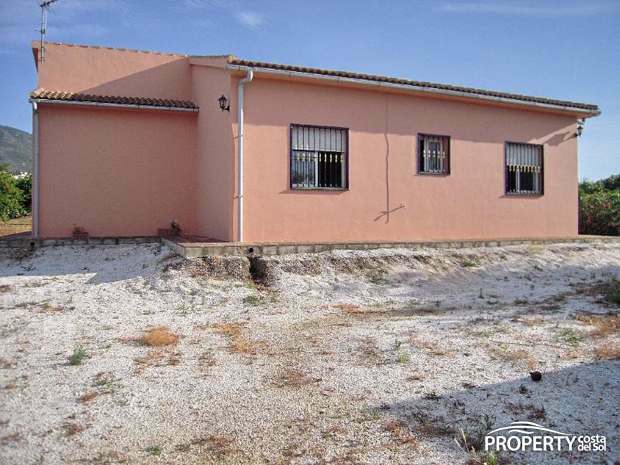 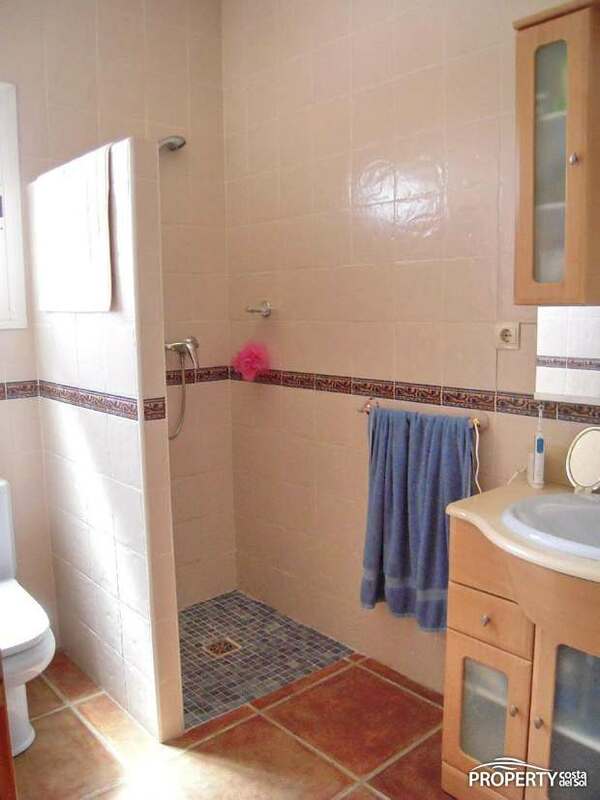 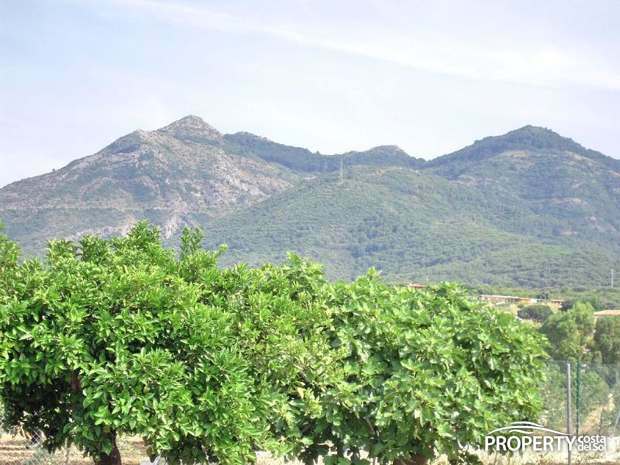 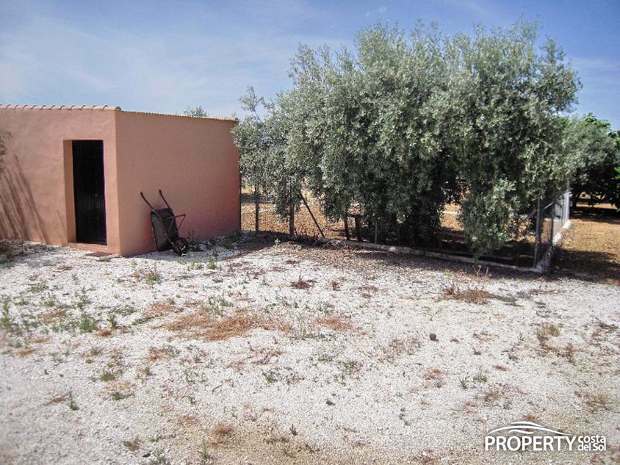 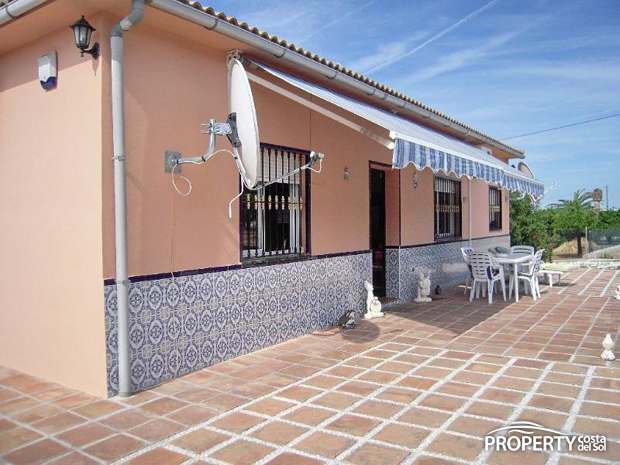 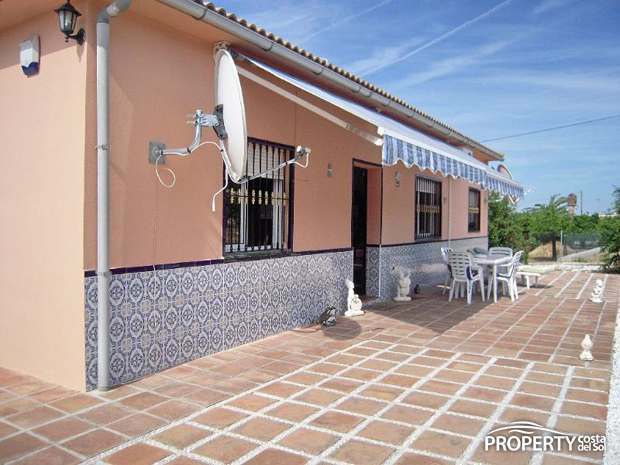 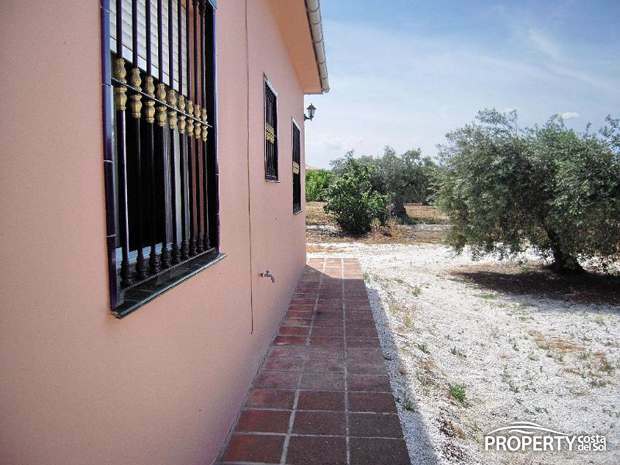 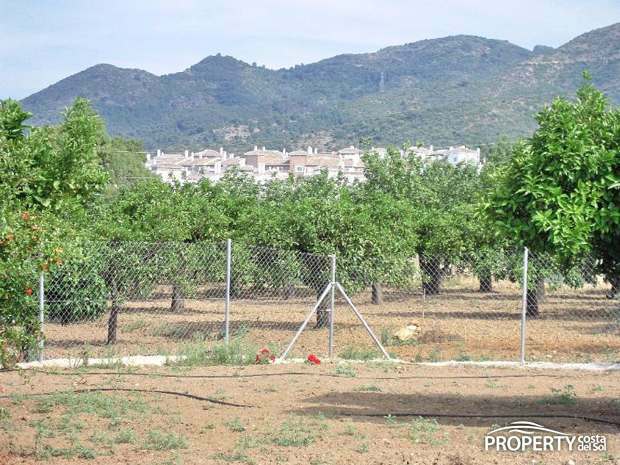 Lovely 9 year old finca on a large plot that is fully fenced just outside Alhaurin el Grande. 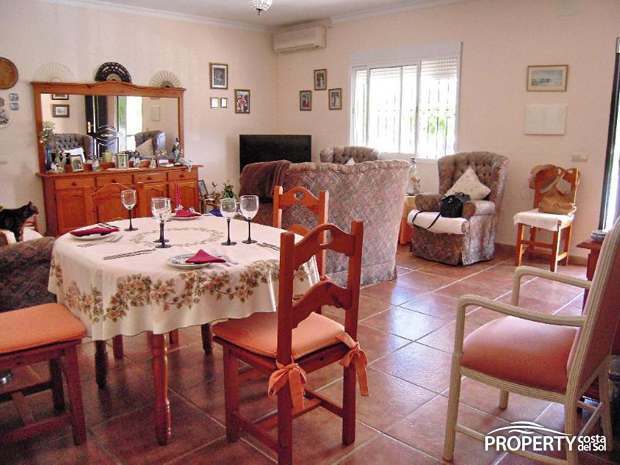 The house consists of a large living room with dining area, fully fitted kitchen, 3 bedrooms, and 2 bathrooms. 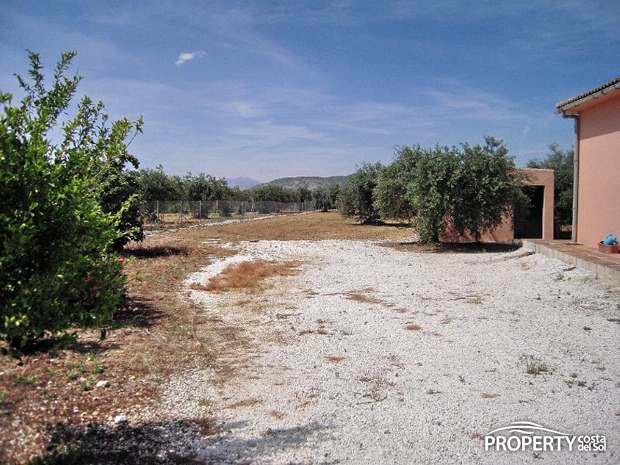 There is also an independent storage area that could be converted to stables. 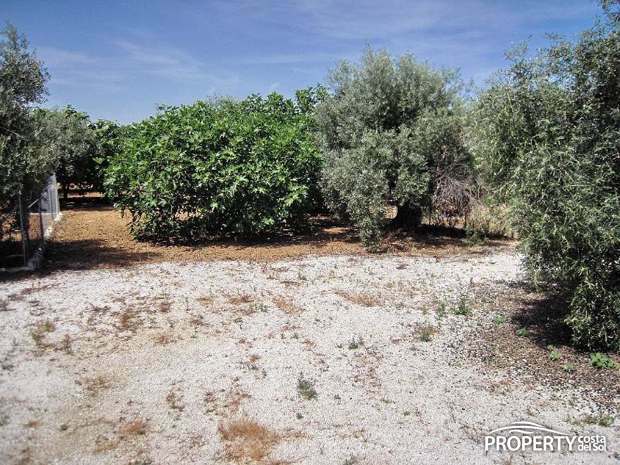 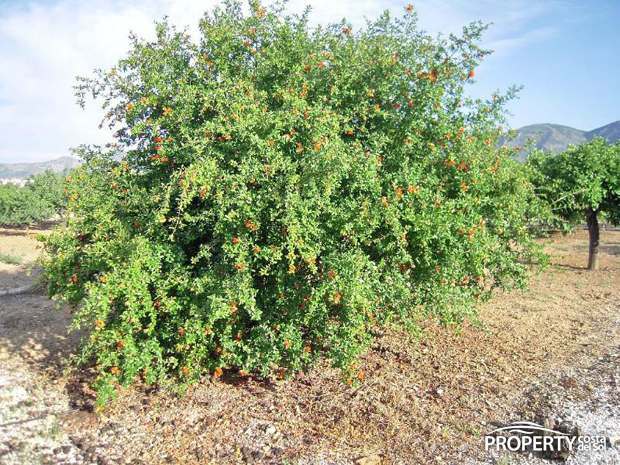 On the plot there are mainly olive trees but also oranges, lemon, pomegranate, figs etc. 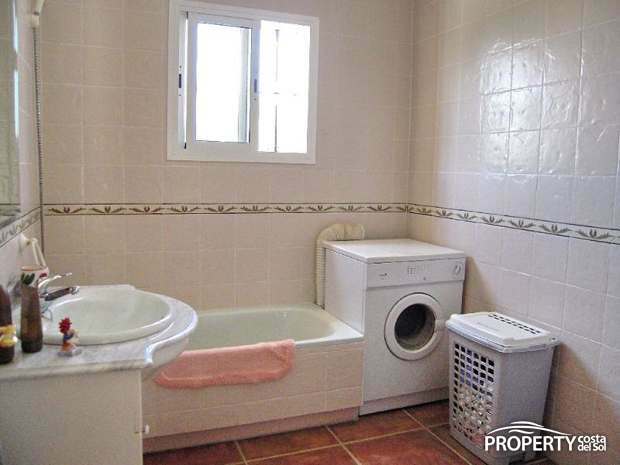 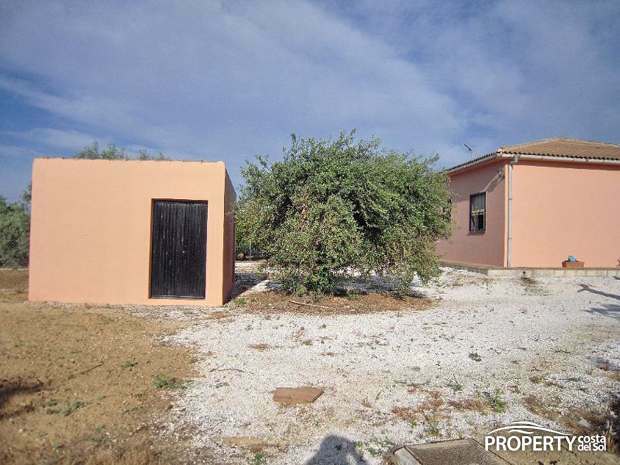 Yes, please send more information about this property with ref.no: 716.